The Best Irish Whiskey Brands? How things have changed. Up to a few years ago many people outside of Ireland didn't know that there was any other brand of Irish whiskey other than Jameson. Now people all over the world are discovering the many versions of liquid gold that Ireland has to offer. Whether it's the wonderful Green Spot Irish whiskey or a great everyday pot still whiskey such as Powers Gold Label, the best Irish whiskey brands can meet both your taste and pocket requirements. Below is a selection of Irish whiskies which I have put together which take into account critics consideration but not all are going to break the bank either. Enjoy the selection below but before you do here's a little history lesson and background. First of all the Irish spell it with the 'e' and the Scottish without the 'e'. The origin of the word is from Irish Gaelic words 'uisce beatha' (pronounced ish-keh bah-ha) and means 'water of life'. No it's not a joke. It's just that in the early days monks did all the distilling and the whiskey they produced was clearer than water and had medicinal uses in preserving flesh. It didn't take long for other good uses to be found for it and the name became modified, first of all dropping the 'beatha' and gradually 'uisce' became 'whiskey'. 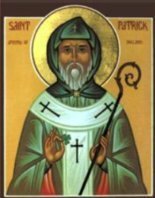 Many of the best Irish whiskey brands can trace their roots back to the monks in the 16th Century when it became a popular drink among the elite of Irish society'. While the best selling whiskey brands throughout the world today are nearly all Scotch, it was the Irish who originally brought whiskey to the masses in the 19th Century. For many years, Irish whiskey, single malt produced in pot stills, was held in far higher esteem than whiskies from Scotland but they were more expensive and more time-consuming to produce. However, when the Scottish adopted blended whisky, they were able to produce whiskey more commercially and cheaply and this was one of the principal reasons why Irish whiskey brands went into decline. The fact that Irish whiskey is triple distilled gives it a light flavour but adds to the work in producing it. However, Irish whiskey is most definitely on the way back with the backing of large mulitinational companies. With some of the best Irish whiskey brands showing increased sales of 50 per cent annually, the industry is exploding. Produced from corn or maize. Light and fragrant usually blended with malt or pot still whiskies to give us the likes of Jameson or Blackbush. However, if you get your hand on the rare Irish whiskey brand, Greenore 15 year old, it's meant to be fantastic. A whiskey made from sprouted barley at one distillery. Almost all Irish single malts are produced at either Cooley or Old Bushmills Distilleries. 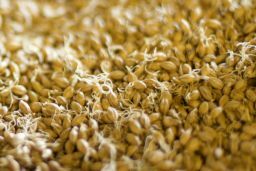 Is the traditional Irish whiskey made from a combination of sprouted and unsprouted barley, a mix called 'pot still whiskey'. Have almost disappeared apart from Redbreast and Green Spot Irish Whiskey. These are your everyday whiskeys, usually accessibly priced Irish whiskey brands. 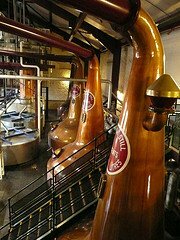 They are a mixture of grain whiskey and malt or pot still whiskey. In some cases blends have a mixture of all three. Best Irish whiskey brands that are blends include Powers, Paddy, Jameson, Black Bush and Kilbeggan. When I started working in my father's pub in the late 70's, sales of Irish whiskey were dominated by Powers, Paddy and Jameson in that order, all blended whiskeys. It's been interesting to see how well known Jameson has become outside of Ireland but the other two are among Ireland's best whiskey brands. Produced by Midleton Distillers, this whiskey has been sold by Mitchell and Son of Dublin for at least four generations. It's a pot still whiskey and is a mixture of malted and unmalted barley. A critics choice it has been described as delicious and full of character. The whiskey can be bought in versions between 7 and 12 years old. The cheapest version will set you back about $60-70 dollars while you the 12 year old cask strength is in excess of $1000. Though I haven't had the pleasure of trying it, I'm told it's best drunk with a few drops of water to really unlock the taste. 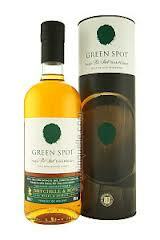 For some critics Green Spot is the best of the best Irish whiskey brands. 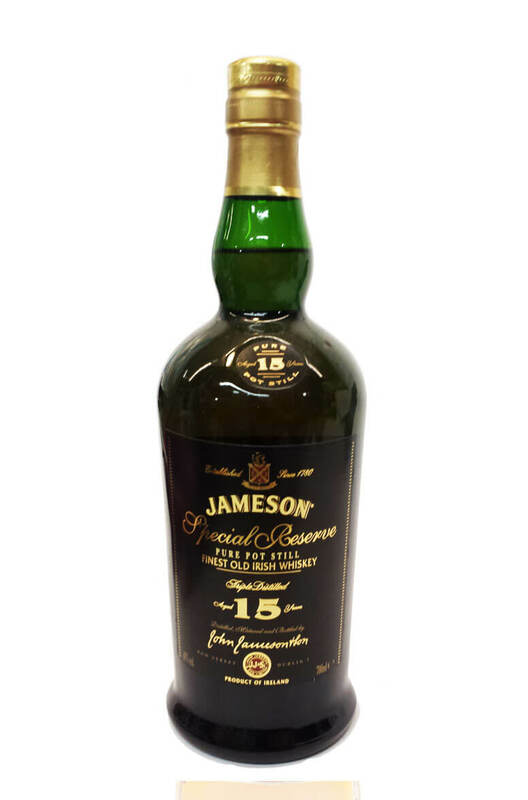 Originally sold under the Jameson label, this Irish whiskey brand comes from Midleton and is a 15 year old pot still whiskey. It has some similarities to Green Spot and is to be highly recommended. 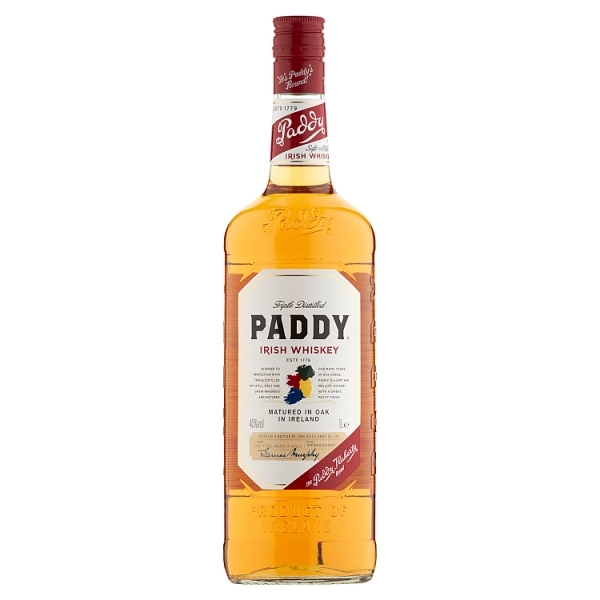 Paddy is a blended whiskey from the same distillers as Jameson and Powers Gold label Irish whiskey brands. Although an everyday whiskey it won't be described as vulgar. It's a pleasurable light and malty whiskey and very approachable. It will please most people. That said it can be hard to find out side of Ireland but when you get it, it makes a great alternative to the ubiquitous Jameson. 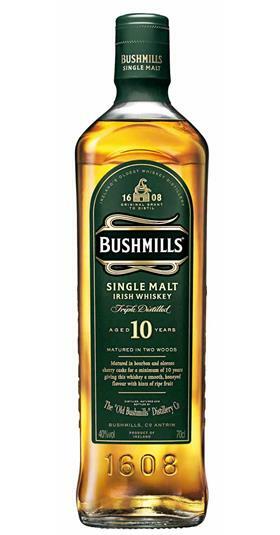 Bushmills 21 is an unusual malt and is a great example of how wood affects the flavour of one of the best Irish whiskey brands. Without going into all the complications, sherry, bourbon and madeira casksa are used in its development. This is a connaisseur's whiskey, both subtle and complex. A new experience each time you try it..
Connemara Cask Strength is the only Irish peated malt whiskey. This is a fantastic whiskey with intense flavours. It takes its name from one of the most beautiful, rugged and boggy parts of the West of Ireland. There's a lot happening here to delight the palate. 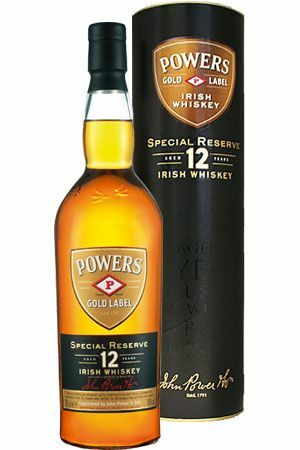 Powers Gold Label Special Reserve 12 Year Whiskey is quite a complex blended whiskey but is still smooth and easy to drink. 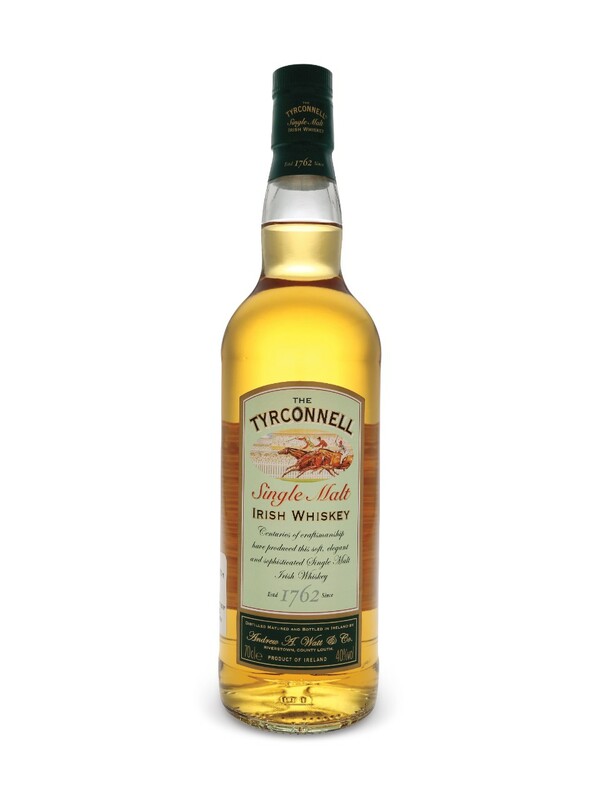 It's a whiskey to really enjoy and definitely deserves its place in the best Irish whiskey league. It's darker than the popular Powers Gold Label Standard with a full flavour and spicy character. Lockes Single Malt is a light little pot still whiskey. Developed in oak cask has a distinctive flavour, fruity and citrusy. A really good value single malt. 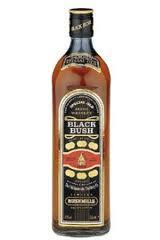 Blackbush is a blended whiksey with a smooth oaky feel to it. It may be a bit pricier than other blends but worth the extra. It's a good Irish whiskey to relax by a fire with. Enjoy the best Irish whiskey brands in the right environment, an Irish pub, with a few tips from our Irish Pub Culture page.